A journalist who always tries to get a hang of emerging enterprise tech world. A journalist who always tries to get a hang of emerging enterprise tech world. She has an enormous interest in global and Indian economics. She is a sports enthusiast always talking about cricket and badminton with a twist. Also likes to write articles related to enterprise technology. 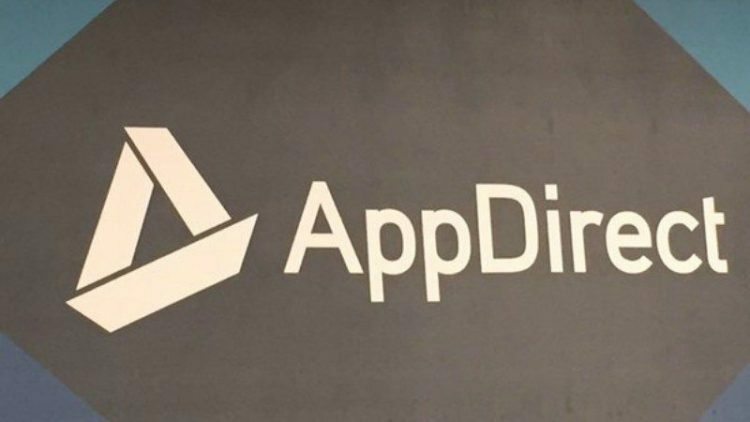 Cloud service and e-commerce platform Appdirect has joined hands with multinational telecommunication and internet corporation Softbank. The partnership will enable AppDirect to distribute its services via Softbank’s network of more than 10,000 resellers. SoftBank will also be benefited as its commerce and service (C&S) resellers will be able to manage application delivery, billing, customer information from a central location. Softbank claims to offer C&S cloud services marketplace that includes a number of services from Mircrosoft and plans to add more services for software vendors. The services are built to aid businesses to be more productive and collaborative. According to the partnership agreement, SoftBank C&S and AppDirect will continue working together to bring many additional services to the SoftBank C&S marketplace. AppDirect’s Monetization Suite, a solutions to sell cloud services into direct and indirect sales channels which includes cloud marketplace and management service, subscription billing service and reseller management service. This suite will integrate with Softbank C&S resellers to distribute the cloud services in the marketplace. Also both the companies are aiming to expand their reach in Japanese market to offer cloud and subscription services to businesses. Gartner also predicts that end-user spending for public cloud services in Japan will approach $16 billion by 2020, resellers in the Asia-Pacific region now have an enormous opportunity to drive revenue and position themselves as trusted cloud partners as more businesses seek to achieve digital transformation. Softbank recently completed the acquisition of British semiconductor and mobile microprocessor company, ARM for $32 billion (approx) to boost the Internet of Things (IoT) portfolio. AppDirect also took over Xendo, the provider of hosted enterprise search where it will be integrating into the AppDirect platform as part of upcoming cloud management initiatives that will help businesses manage, monitor and use their cloud services more effectively with unified search capabilities.